California senior services are nearly as vast as the state. You will find options for many services available to help your aging parents. Because of the extensive resources and programs and requirements, it is helpful to start early to begin to understand options, availability and eligibility requirements. Understanding the basics of how this work will help you even in the shifting landscape of shrinking budgets from state and federal sources. California Area Agencies on Aging (AAA) -- The California Department of Aging contracts with and provides leadership and direction to Area Agencies on Aging (AAA)that coordinate a wide array of services to seniors and adults with disabilities at the community level and serve as the focal point for local aging concerns. 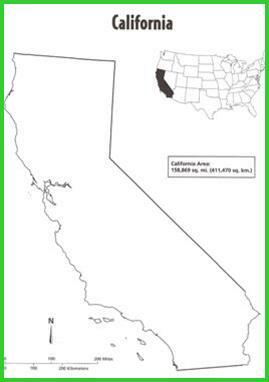 California is divided into 59 Regions. You can find the local area for your parents here. Consumer guide -Taking Care of Tomorrow -- A downloadable PDF file for conversations with aging parents about how to understand the issues surrounding long term care and then how to plan for pay for. It is produced by the California Department of Aging. This guide exists in two forms. You can down load a general form for consumers that describes the issues that you will need to discuss. It includes a helpful glossary and resource guide to be able to "speak the language." There is also a version for insurance agents that they are required to give you as you shop for Long Term Care insurance. It is a Shoppers Guide that lists all the policies and providers available in California. You as a consumer can also download this detailed version.